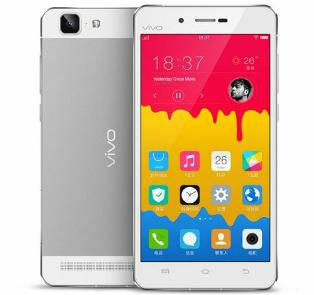 Vivo X5Max is the world’s slimmest phone which is only 4.75 mm in thickness. Equipped with extreme Hi-Fi and 5.5 inch SUPER AMOLED 1920 x 1080 display, Qualcomm Snapdragon615 64-bit Octa-Core processor. Operating on Fun-touch OS (based on Android 4.4), the phone comes with a powerful 13 megapixel main camera and 5 megapixel selfie camera with 2,000mAh Li-Po battery.